We all know the famous climbs in the Pyrenees. Specially the french ones, as we watch professional cyclists climbing them every summer on TV in the Tour de France: Aspin, Peyresourde, Superbagneres, Tourmalet. Amazing, nice, famous climbs. But Pyrenees are much more than those very known roads. In our trip from Barcelona to Col du Tourmalet you will get to know some climbs which, if included in any grand Tour, would look as spectacular as the others! Silent mountain roads, steep ones, cold at the top, over 2000 mts. What else can you expect of a mountain road? Let me introduce you Coll de la Creueta. A mangificient ascent. Reaching almost 2000 mts (exactly 1916 mts). Over 1000 mts climbing. Amazing, tough, great views. Half way the mountain pass we will find the nice a touristic village of Castellar de N'Hug, famous for having nearby the source of river Llobregat. 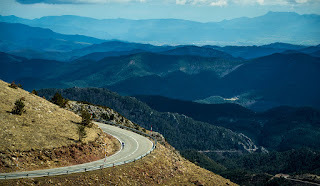 Coll de la Creueta has been included in Vuelta Ciclista a España years 1982, 1983, 1998, 2000, 2001, and also in some minor spanish races as Volta a Catalunya 1981, 1997, 1999, 2014, and Setmana Catalana in 1981. 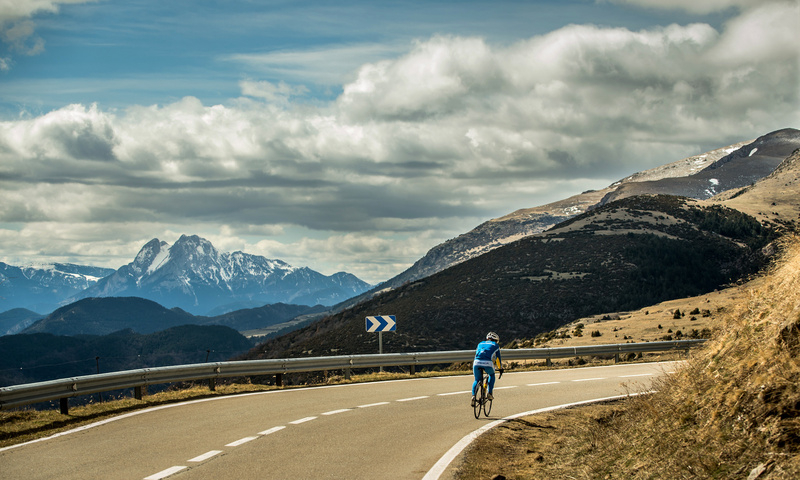 We are proud to say that our trips are much more than a cycling experience. 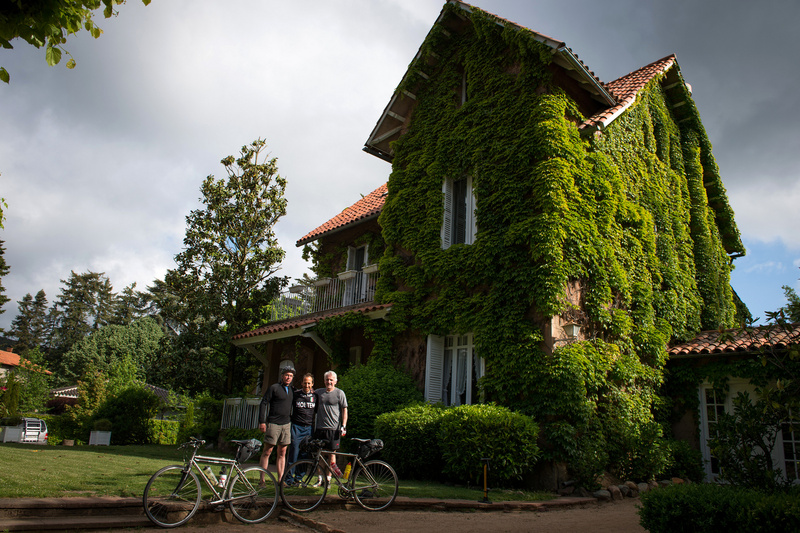 There is an extended opinion that most of cyclists just need a very basic hotel for their cycling trips. But the hotels we collaborate with, are not basic hotels. Nothing to do with that. In this trip from Barcelona to Col du Tourmalet we are proud of colaborating with the best hotels in the area. They are not basic hotels, definitely. 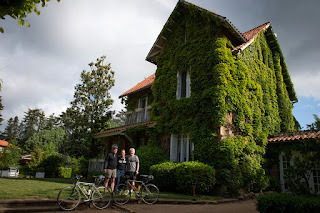 They are hotels which you will enjoy your stay the same (o more) as your cycling trip. Once you get to your destination point you will be able to relax in a centric hotel (where possible! ), with spa facilities, massage, etc. Food is obviously another key factor in our hotel selection. Long and tough stages need also some good food in the evening! Our experience during many years of cycling means a deep knowledge of geography and supernice hidden hotels and special places to be. Old farmhouses converted into guest trendy houses, historic buildings with large luxury rooms, ancient hotsprings become spa resorts. 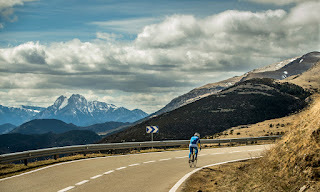 Our cycling trips are not only cycling trips. One of the highlights of our adventure will be for sure the highest paved col in the Pyrenees: Port d'Envalira, at 2408 mts. Furthermore, this climb is in next Tour de France route! Stage 10th from Andorra to Revel, on July 12th. 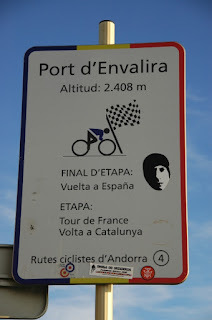 Attention, being the highest paved col in the Pyrenees, Envalira is much higher than other much more known climbs in Pyrenees as Col du Tourmalet (2115 mts) or Aubisque (just 1709 mts). The side from Andorra which we will descend, looks like a highway. Many km with 3 lanes. 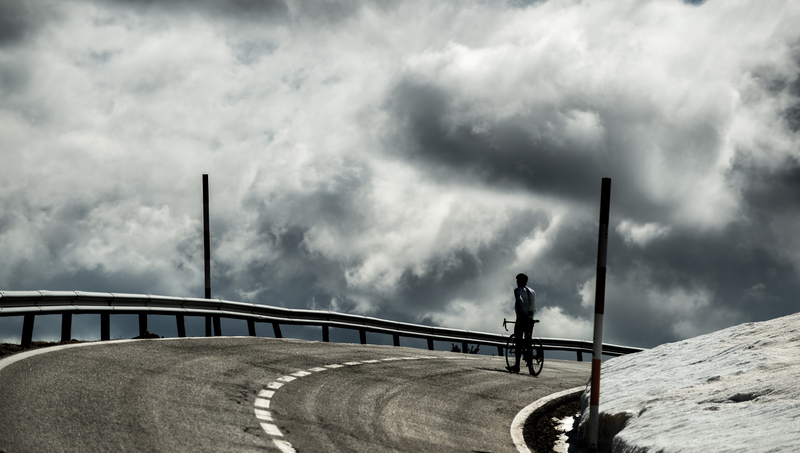 Probably you can get your speed record upon a bike in this descent! High mountains deserve a lot of respect. Reaching 2408 meters can mean very bad weather even in summer. Snow and cold can happen easily. Watching weather forecast before climbing is a must! Big professional Tours crossed this iconic climb in their routes for several years. Tour de France crossed again Envalira in 1968, 1974, 1993, 1997 (see attached profile) and 2009. 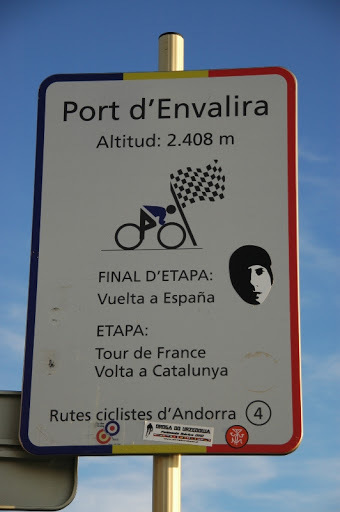 Also Vuelta a España got Port d'Envalira in 2001 and 2003 (stage finish with a certain Valverde as the winner). Even Volta a Catalunya professional race got Envalira in 1974 and 2000. 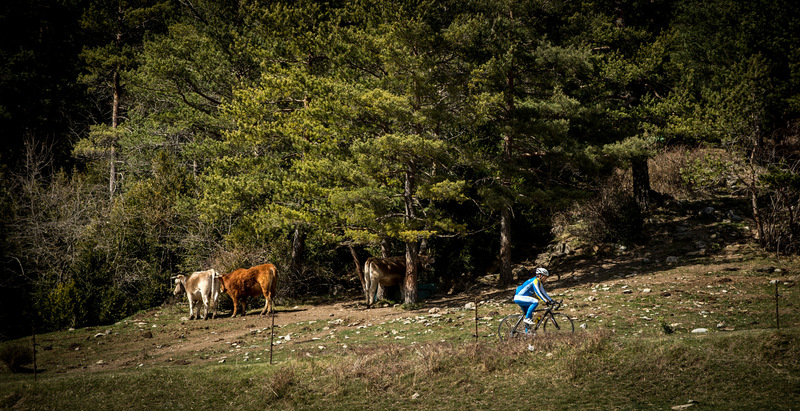 Port d'Envalira is also part of a very old and known cyclosportive in Catalonia: Ruta de les 3 Nacions, which is held from Puigcerdà. As stating the very name, the route crosses 3 Nations: Spain, Andorra and France. In a perfect 145 km loop from Puigcerdà the route leads to La Seu d'Urgell, Andorra, then climbing Envalira from Andorra, towards Pas de la Casa and Col du Puymorens, before descending to Bourg Madame and Puigcerdà again. Very nice loop!